Our sponsorship packages offer great opportunity to gain exposure as a supporter of the Cope Service Dogs’ Canines in the Classroom Program. 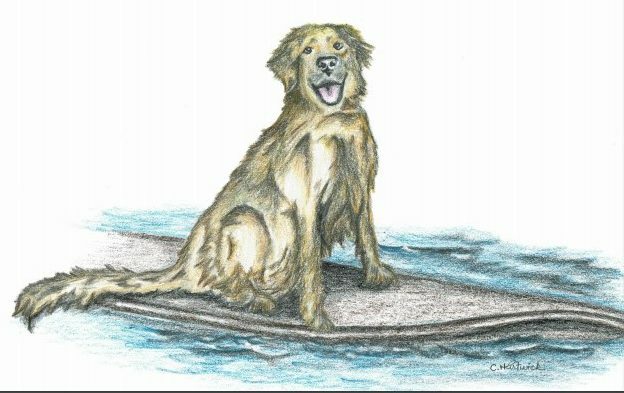 Our mission is to provide a remarkable education program that engages communities and empowers students and others in the training of service dogs that will transform the lives of people living with disabilities. 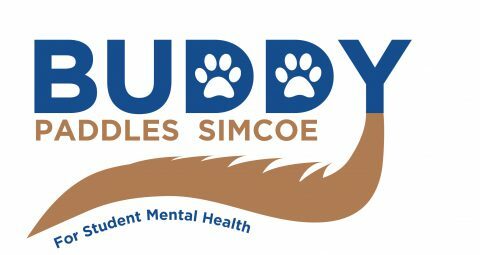 On July 6th, 2019, Participating paddlers will cross Lake Simcoe in a “Buddy System”, with no paddlers left behind. The event is intended to build a spirit of comradery amongst participants while keeping the cause forefront in participants’ minds. Check out all of the great ways that you can become one of our fur-lathropists while showcasing your business and supporting a great cause. If you don’t see something that tickles your belly, let us know and we can create one just for you! Recognition as our after party host at Leonard’s Beach, Innisfil will be the perfect end of the day. Two and four legged attendees will be ready to celebrate their achievements. 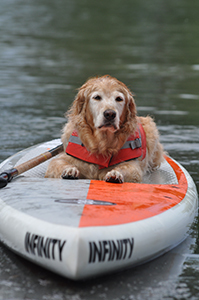 Each participant will receive a medal when completing the paddle.